The Great Lakes are among the largest freshwater lakes in the world. Lake Michigan is the third largest Great Lake and the sixth largest lake in the world. However, it is the largest lake in the United States since Lake Superior and Lake Huron share borders with Canada. One of the great things about Lake Michigan is that no matter where you are around the lake, there are always interesting places to travel to. Let us take a circle tour of Lake Michigan, which will take us through four states (Illinois, Wisconsin, Michigan, and Indiana) and explore the best places to visit. 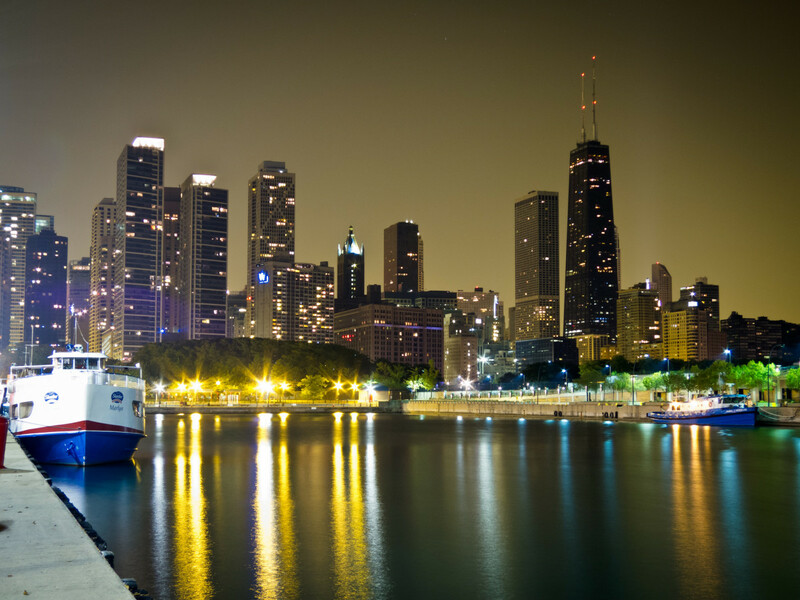 The main attraction along Lake Michigan in Illinois is the City of Chicago. It is a destination in and of itself. Chicago has so much to see and do, but I just want to highlight two of the best places in Chicago to enjoy the lakefront. 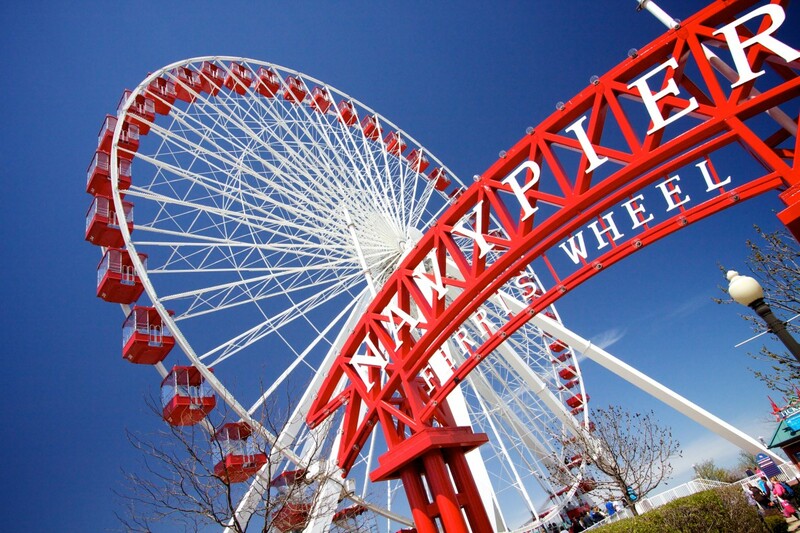 Navy Pier is a fun place to go and hangout that has something for everyone. 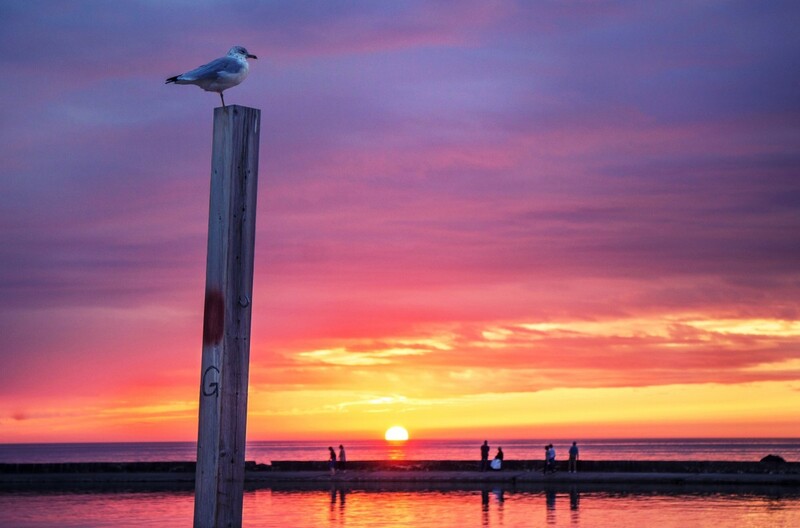 It is located on a pier that juts out into Lake Michigan. They have an indoor area for shopping with a few different restaurants. 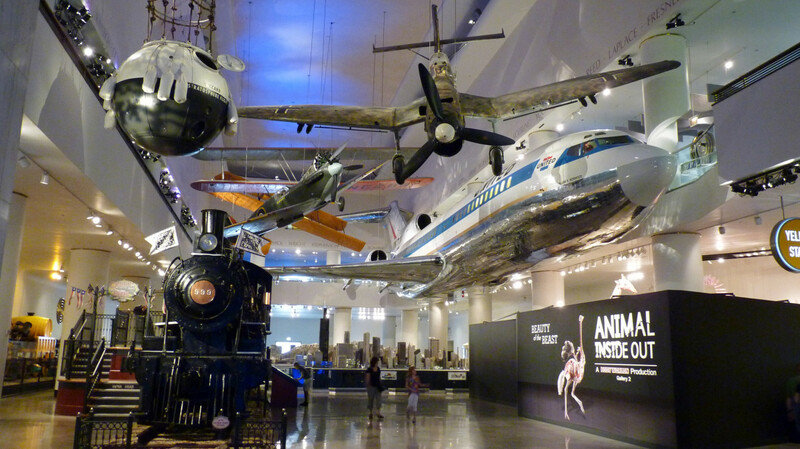 It is also home to the Chicago Children’s Museum. 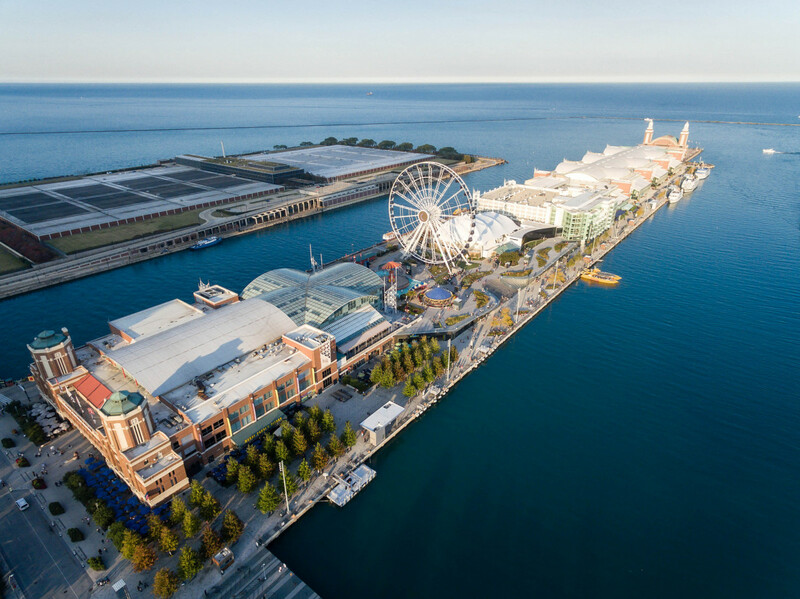 During the Christmas season, Navy Pier hosts the annual Fifth Third Bank Winter Wonderfest, which is decorated beautifully with Christmas trees from all around the world. There is also food and rides for kids of all ages to go along with an indoor ice skating rink. My kids have loved it each year that we have gone. 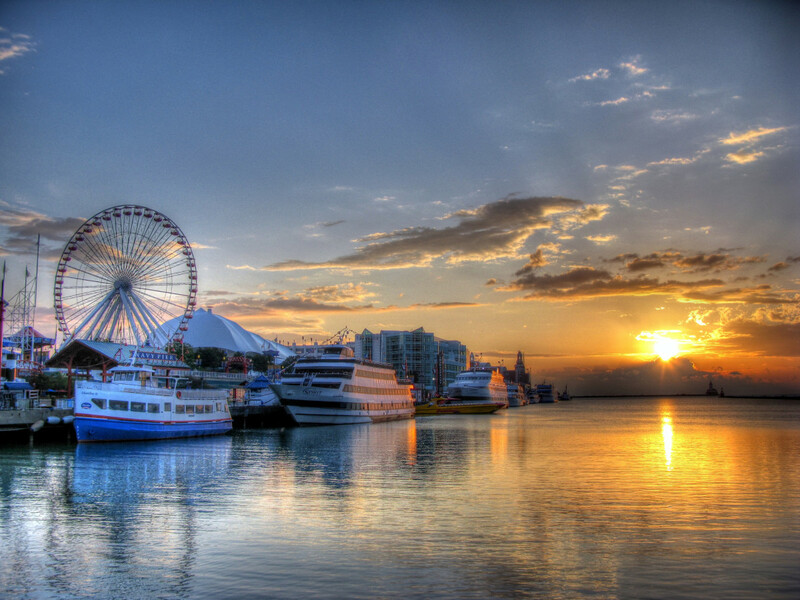 In the summer, stroll along the pier, take a cruise on Lake Michigan, enjoy the beautiful Chicago skyline, watch fireworks, or ride the Centennial Wheel, which is an almost 200 feet tall Ferris wheel that offers 360 degree views of Chicago and Lake Michigan. 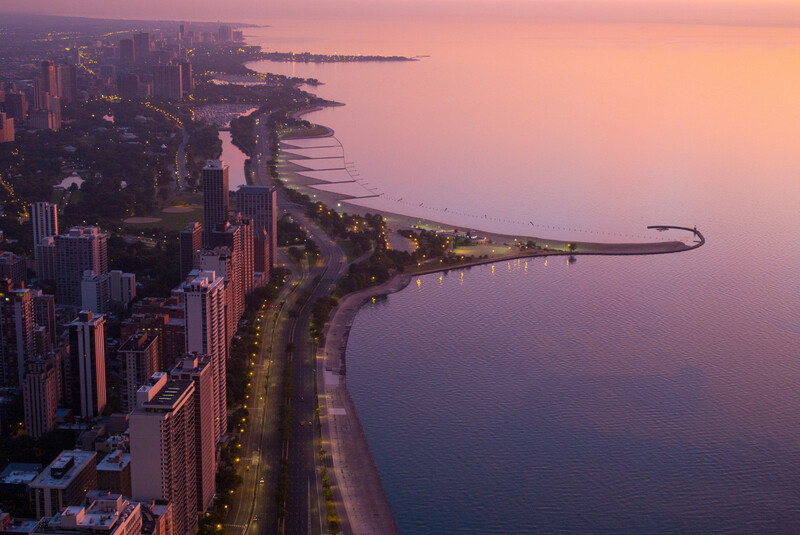 Lake Shore Drive is a very beautiful and scenic route that offers amazing views of the city of Chicago and Lake Michigan. 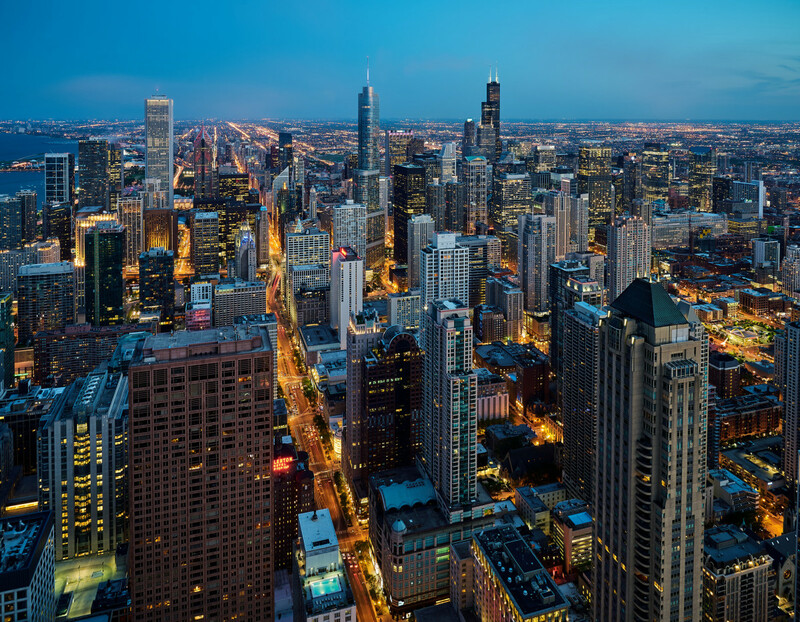 Many of Chicago’s attractions are right off of Lake Shore Drive including the Museum of Science and Industry, Shedd Aquarium, Soldier Field, Navy Pier, and the Magnificent Mile to name a few. The view is best when you drive north from where I-55 ends in to Lake Shore Drive. 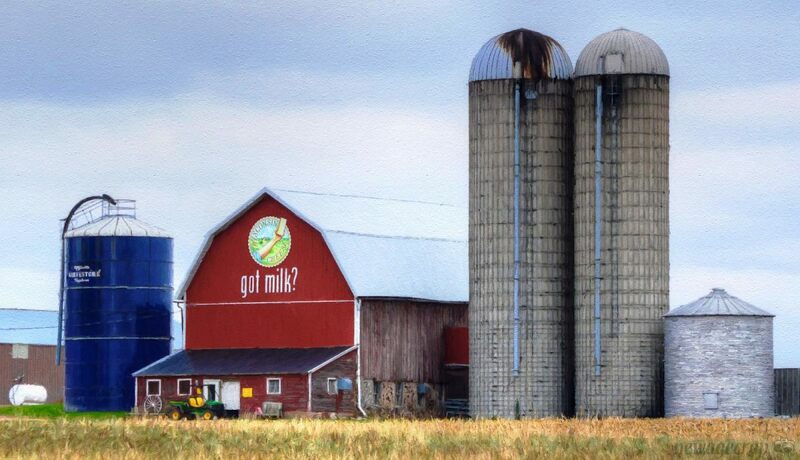 As you drive north, the amazing skyline will come into view on your left. On the right is beautiful Lake Michigan. If you plan to spend a full day in the city, my advice is to take Lake Shore Drive during the day and then again at night to get a great view on the city. Illinois Beach State Park is located just south of the Illinois-Wisconsin border on the shores of Lake Michigan. The park boasts around six and half miles of sandy shoreline with plenty of area for swimming, picnicking, and just enjoying the beauty of God’s creation. The park also has over 200 campsites with electricity. It is a good idea to make reservations far in advance of when you plan to stay. The Wisconsin coastline runs over 200 miles from the Illinois border to the Michigan border. 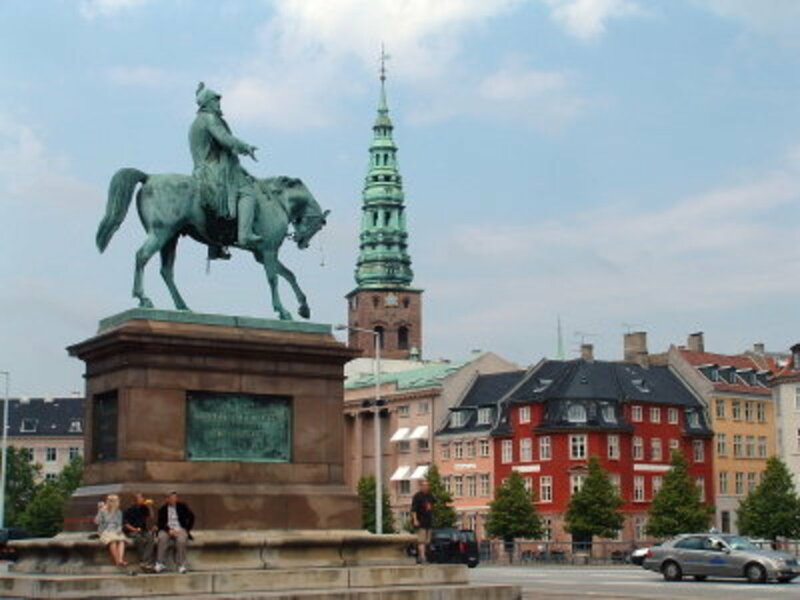 Along the way, there are several wonderful places that are worth a visit. 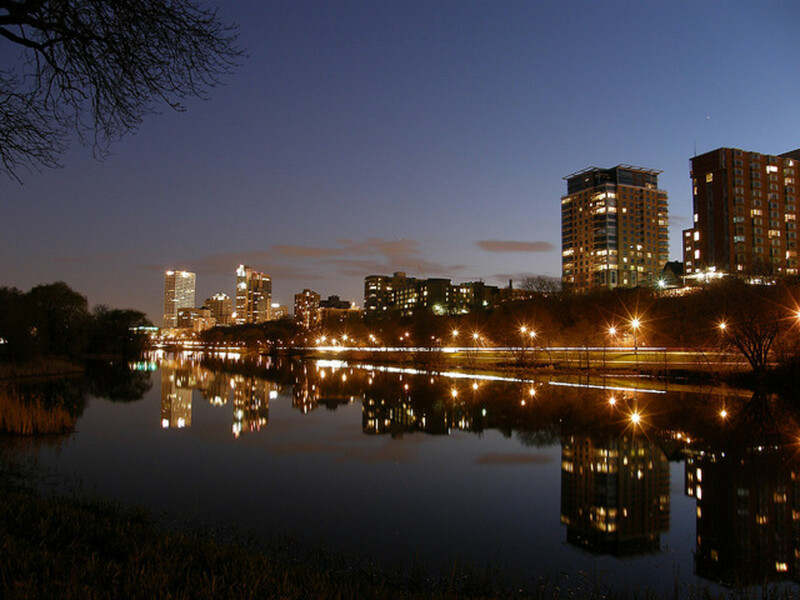 Milwaukee is the largest city in Wisconsin and has a lot to offer. 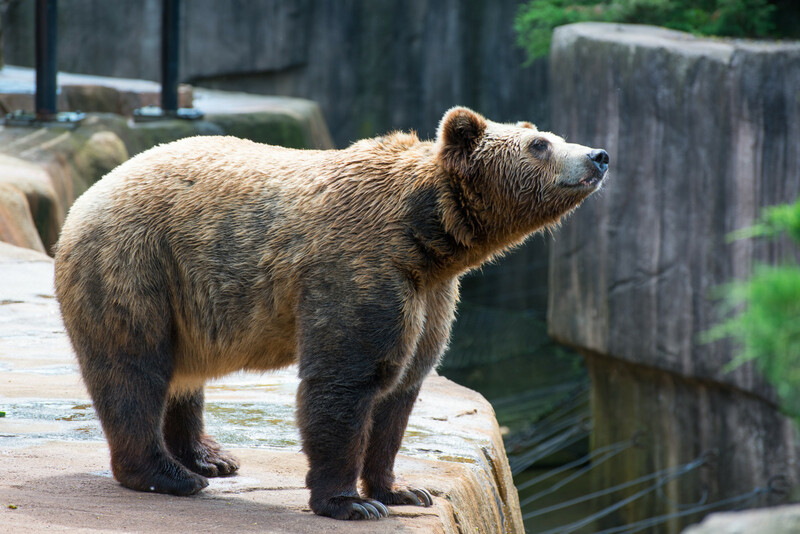 The Milwaukee County Zoo is one of the best zoos in the country. 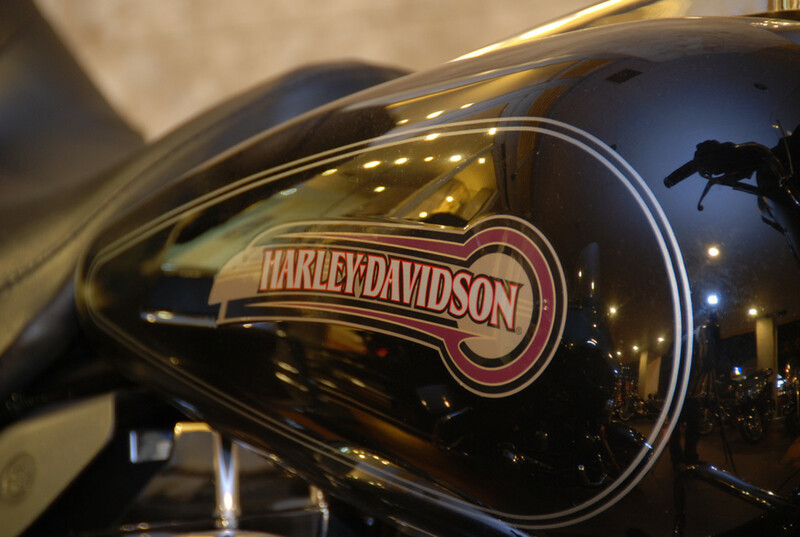 Milwaukee is home to Harley Davidson and they have a big rally every summer. 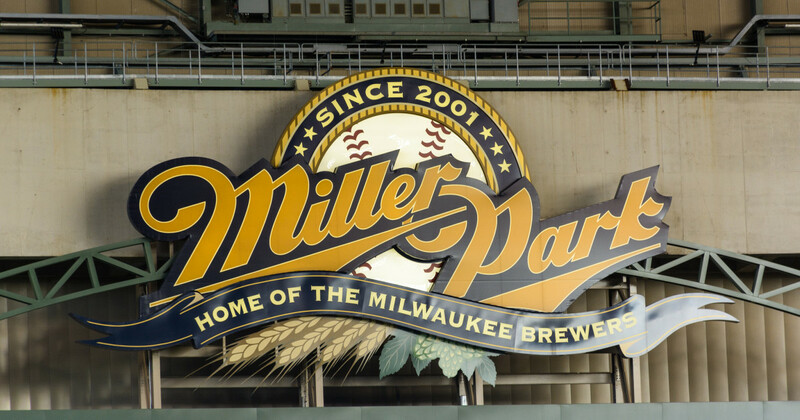 It is also home to the following professional sports teams: Milwaukee Brewers (MLB), Milwaukee Bucks (NBA), and the Milwaukee Admirals (AHL). The Milwaukee skyline is impressive as you approach the city from the south. This is just a taste of what Milwaukee has to offer. The next stop as we continue to drive north is Manitowoc, which is about 40 miles south of Green Bay. 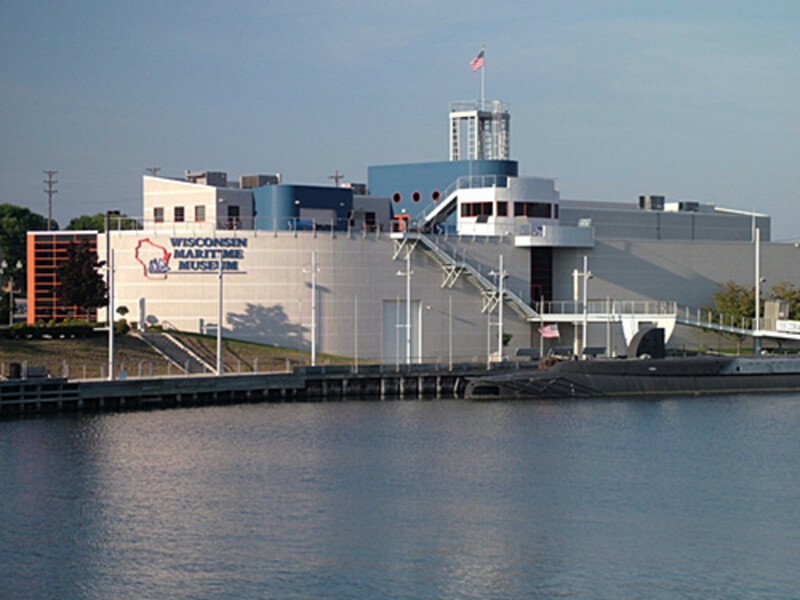 Manitowoc is home to the Wisconsin Maritime Museum that offers people a chance to see lean about the shipbuilding industry, fishing, and a tour of an actual submarine. The other cool thing about Manitowoc is that you can take a ferry boat from there to Ludington in Michigan’s Lower Peninsula. 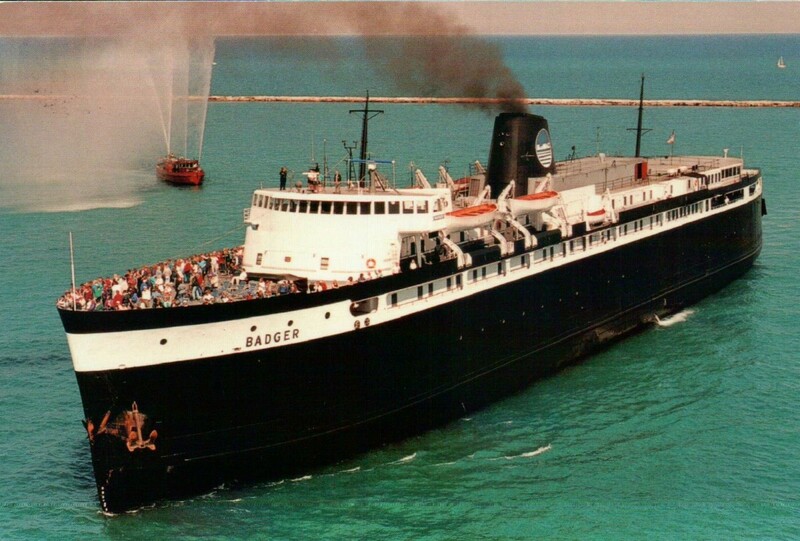 The S.S. Badger sails daily in the spring and the fall and twice daily in the summer from each port. It takes about 4 hours to sail across the lake. 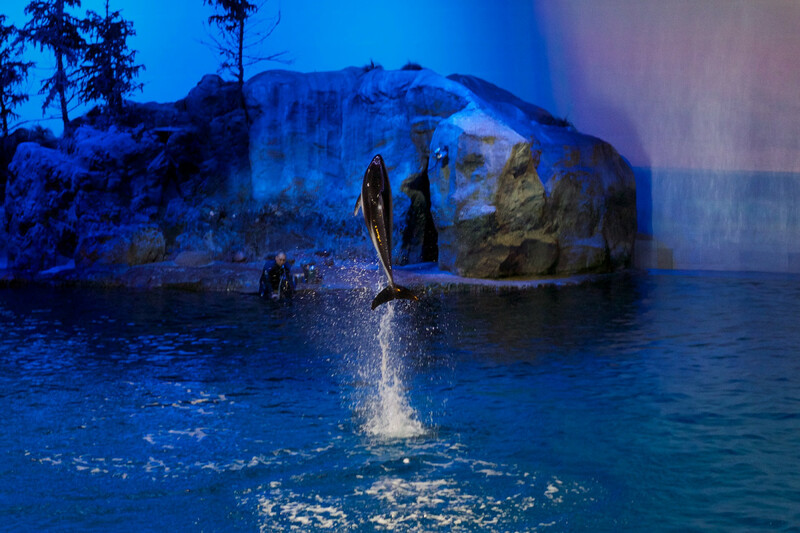 Green Bay is a wonderful place to stop and has a lot of things to do for a smaller city. 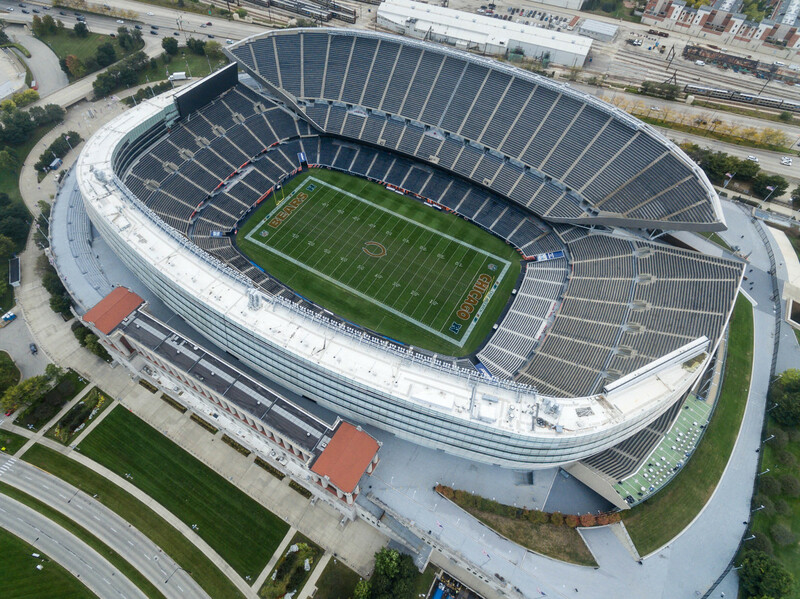 It is home to the Green Bay Packers and Lambeau Field. 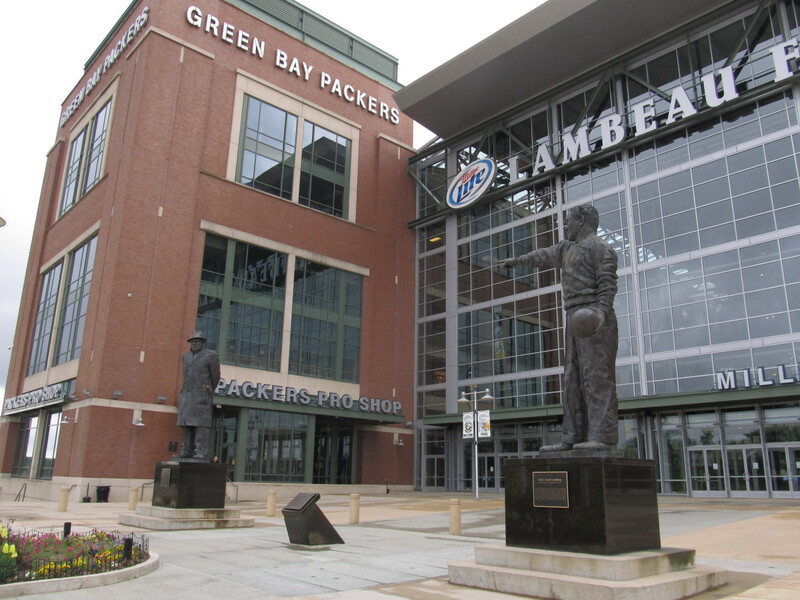 If you are a sports fan, you owe it to yourself to check out this historic stadium and the Green Bay Packer Hall of Fame. 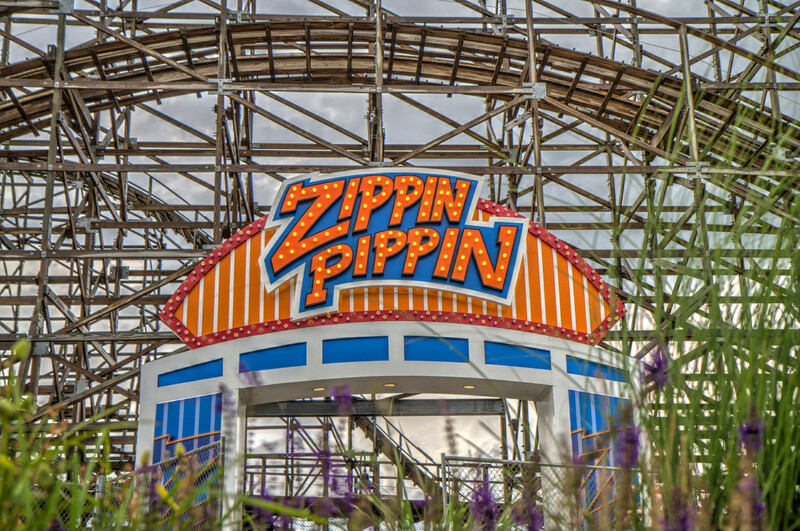 During the summer, I recommend taking the kids to Bay Beach Amusement Park located just off of Lake Michigan. Most rides are under a dollar each and there is not any admission fee. 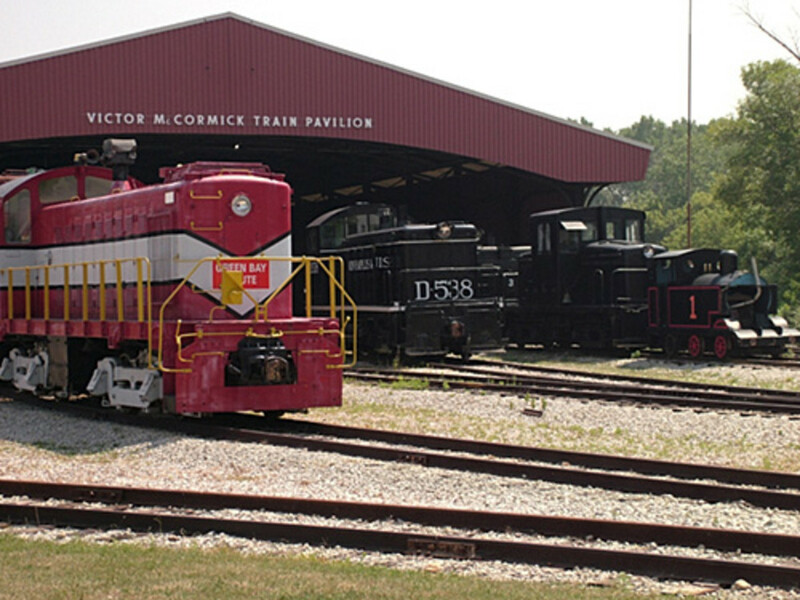 Green Bay is also home to the National Railroad Museum. 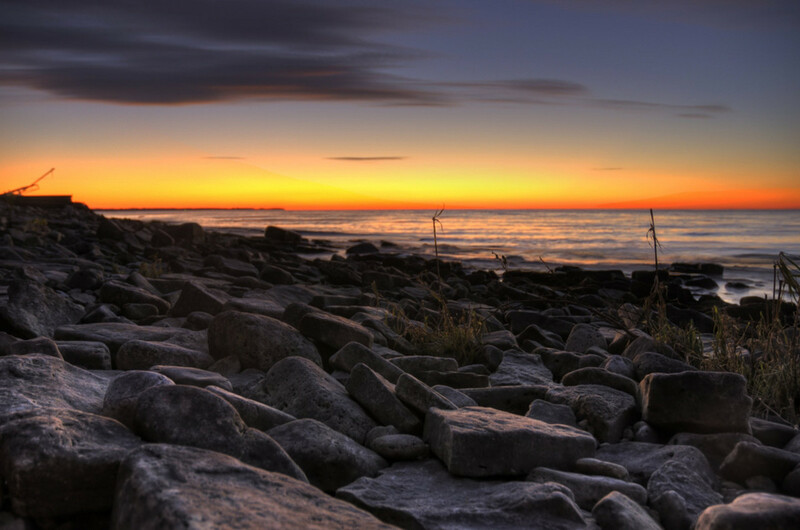 Door County is northeast of Green Bay on the Door Peninsula that separates Lake Michigan and the Bay of Green Bay. 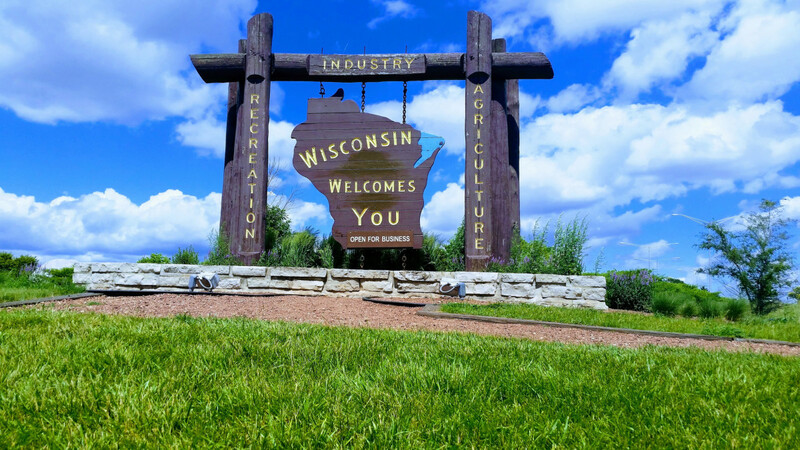 It is very beautiful and one of the top vacation spots in Wisconsin. 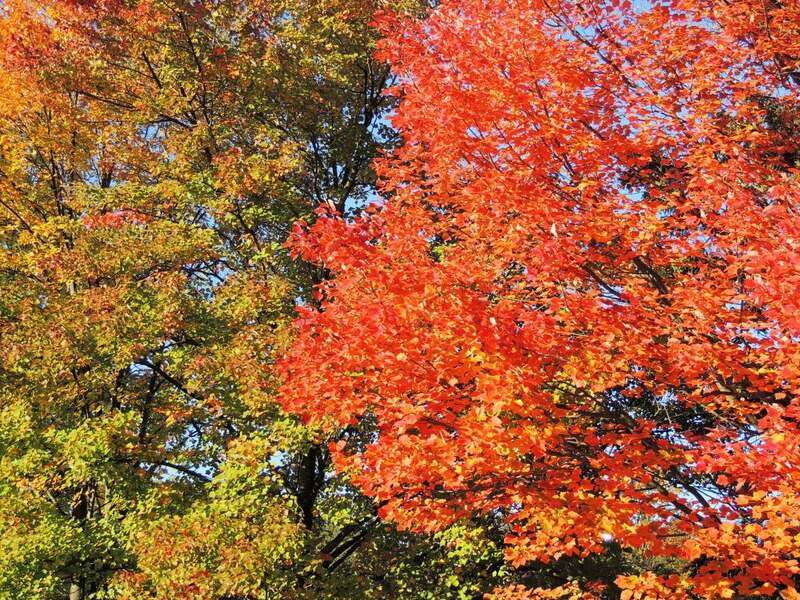 The best time of the year to go is in the fall. The whole area is full of quaint shops, bed and breakfasts, and unique small towns. 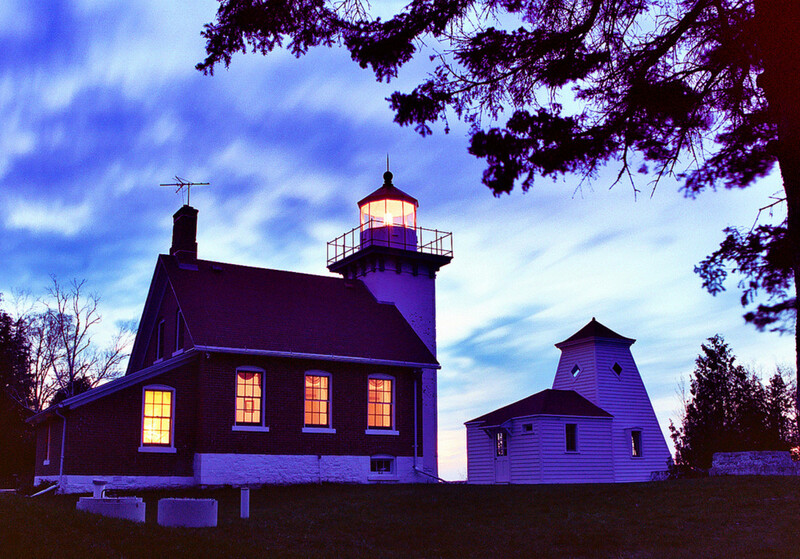 There are also a lot of lighthouses to checkout. Fish boils are extremely popular in Door County. 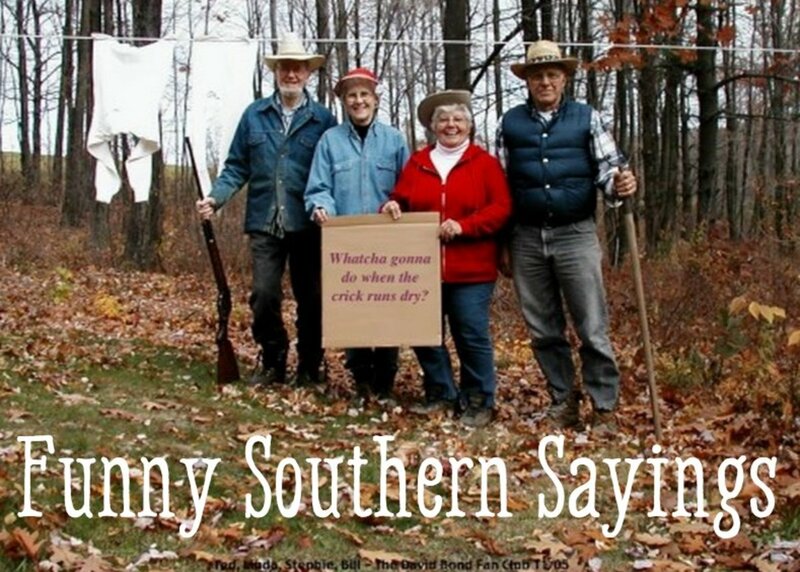 My family and I have vacationed up there twice and loved it each time. 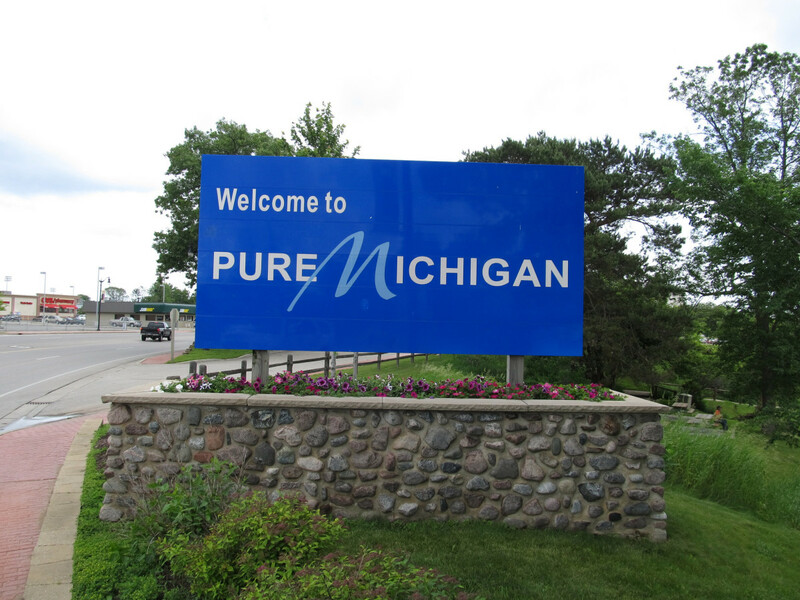 Michigan has the largest freshwater coastline in the country as it borders four of the five Great Lakes. Here is something that you probably did not know. 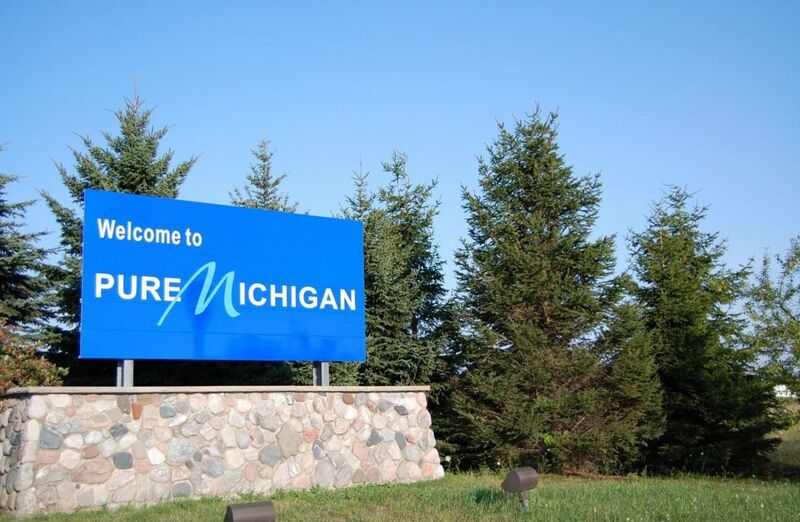 Michigan has the second longest coast line in the United States, with Alaska being the state with the most coast line. 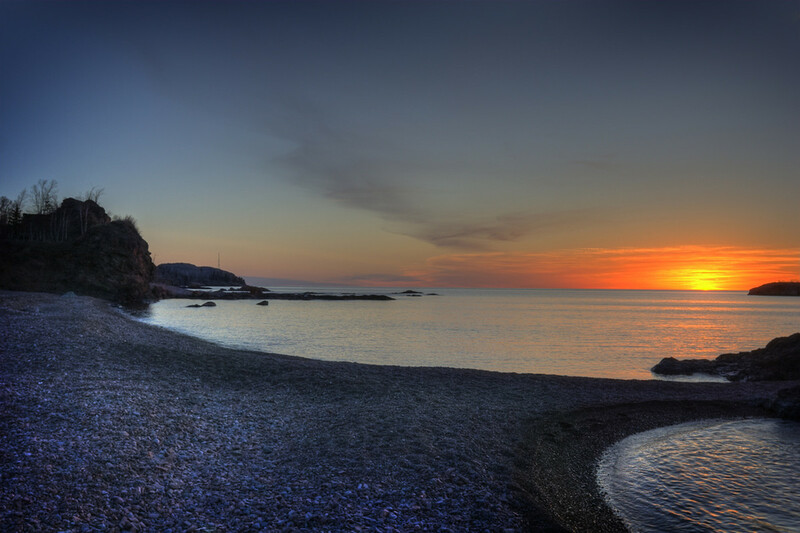 Fayette is located on the Garden Peninsula in Michigan’s Upper Peninsula. 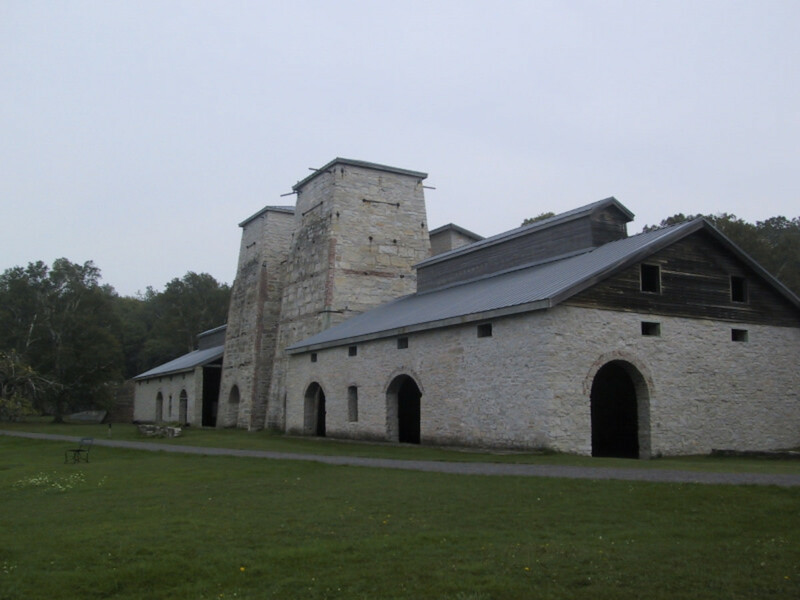 It is home to an old iron smelting settlement from the 1800s and has since become a ghost town. Most of the buildings are open to the public so that we can see how they lived and worked back then. My parents took me here when I was growing up. From what I can remember it is a beautiful area with a large cliff on one side. There is a nice sandy beach where you can swim and they also have a campground in the park. 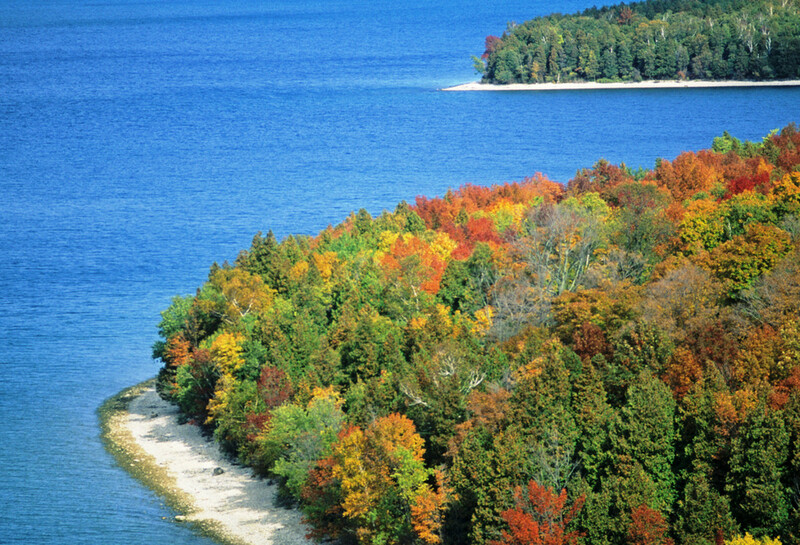 The drive between Manistique and St. Ignace on US 2 is beautiful all year long, but especially beautiful during the fall with all of the bright colors. 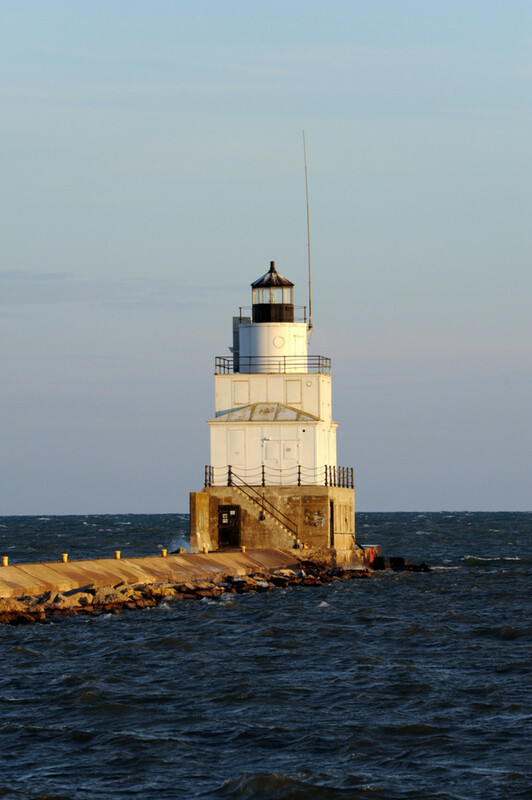 This route offers beautiful views of Lake Michigan and dense forests. If you plan on driving through here during the winter months, keep an eye on the weather because this area can be very hazardous to drive through. 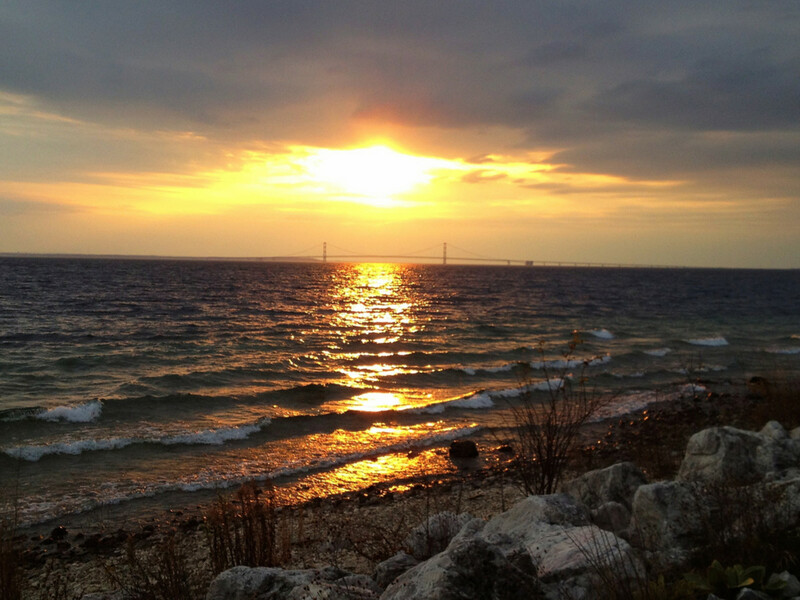 As you drive into St. Ignace, you will be able to see the Mackinac Bridge stretching five miles from Michigan’s Upper Peninsula to its Lower Peninsula. 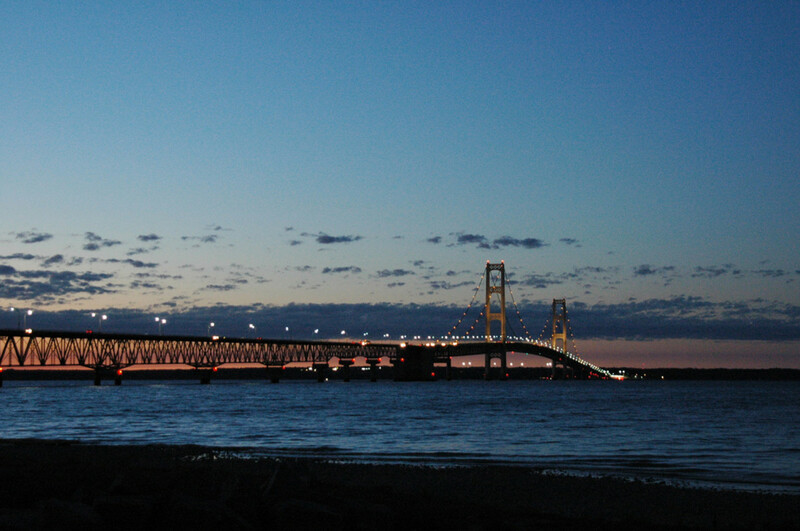 The Mackinac Bridge is the dividing line between Lake Michigan and Lake Huron. The bridge is a spectacular sight. There are several places to pull off and take pictures. As you begin your trip over the bridge, you will have to stop and pay a toll. Once you clear the toll booth you begin a steady ascent over the Straits of Mackinac until you are 200 feet up, then you slowly begin to descend back down until you reach Mackinaw City (yes it is spelled differently than the bridge). The bridge is shut down from time to time due to either bad weather or high winds. 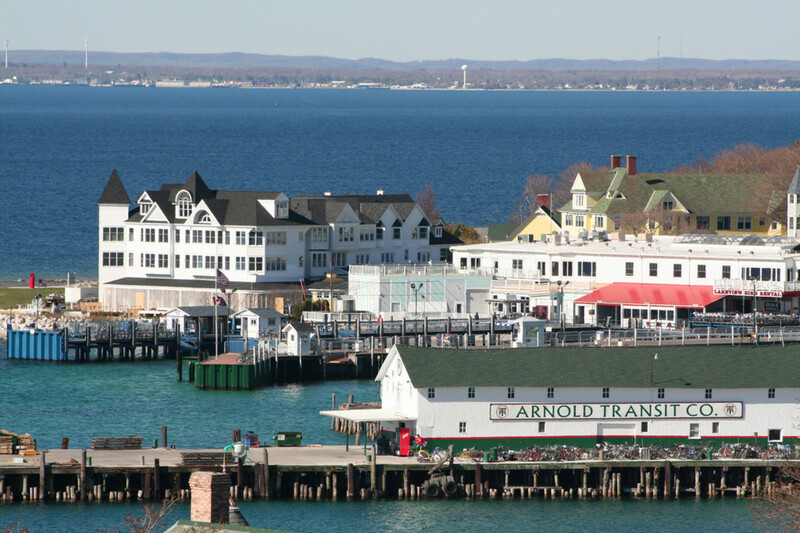 Mackinac Island is one of the most fun places to travel to because you have to take a ferry to get there and they do not allow cars on the island. Riding bikes, horse and buggy, and walking are the ways to get around on the island. 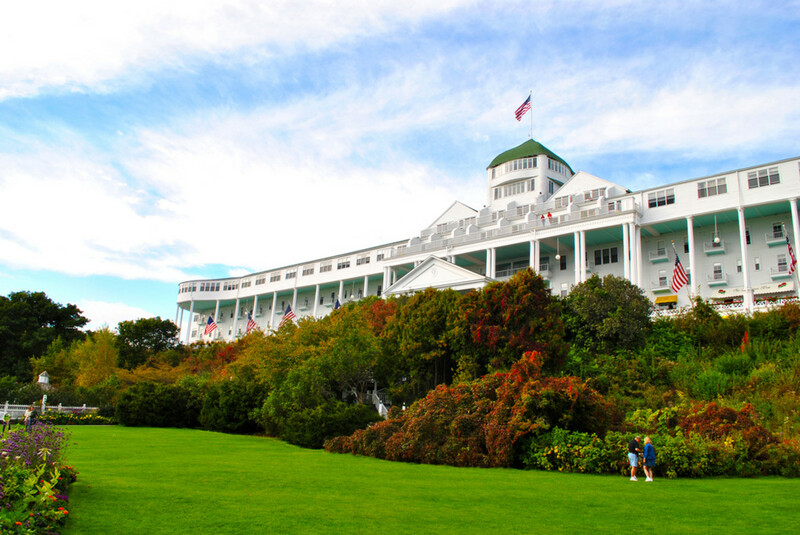 Mackinac Island offers some amazing lodging options ranging from bed and breakfasts to high end resorts. I would caution you that even in the summer, expect the temperatures to be lower than the mainland because you are out in the middle of the lake. Mackinac Island is famous for their fudge, hence the name Mackinac Island Fudge. 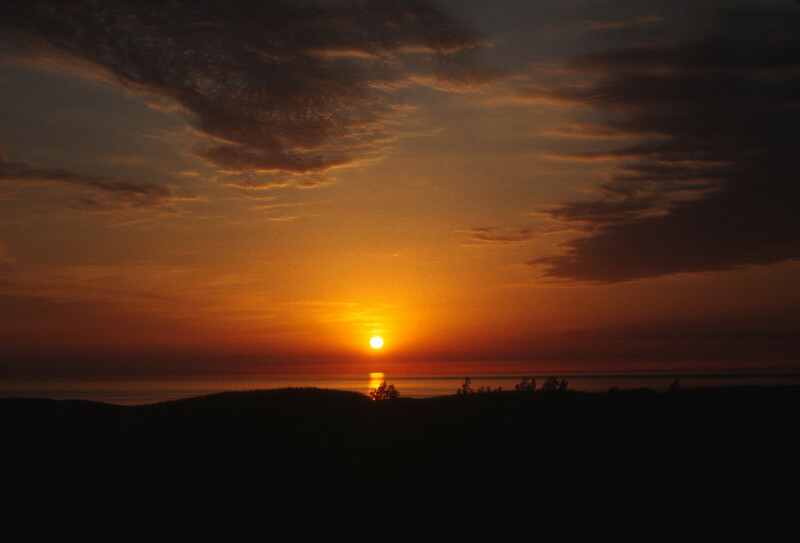 Sleeping Bear Dunes National Lakeshore is located to the west of Traverse City. 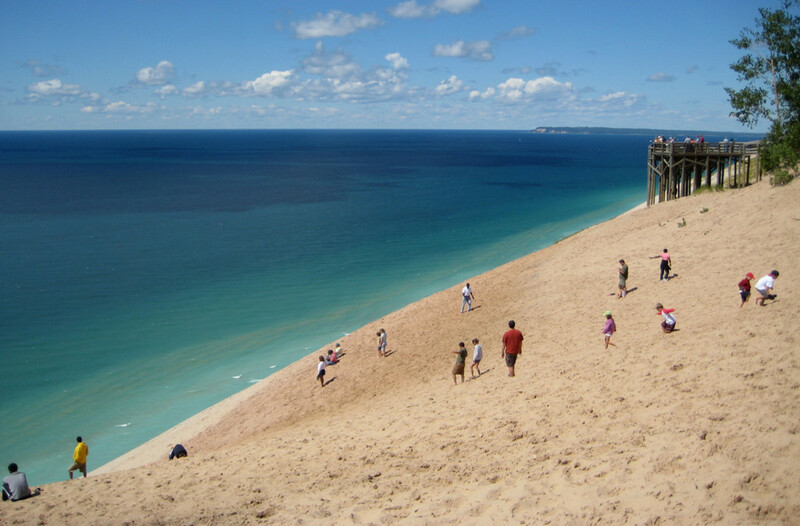 This is a great area to enjoy the beautiful sand dunes, hike, swim, take a scenic drive, and camp. The Dune climb is a very popular activity. There is also a U.S. Coastguard Museum on site and offers a great chance to learn more about them. 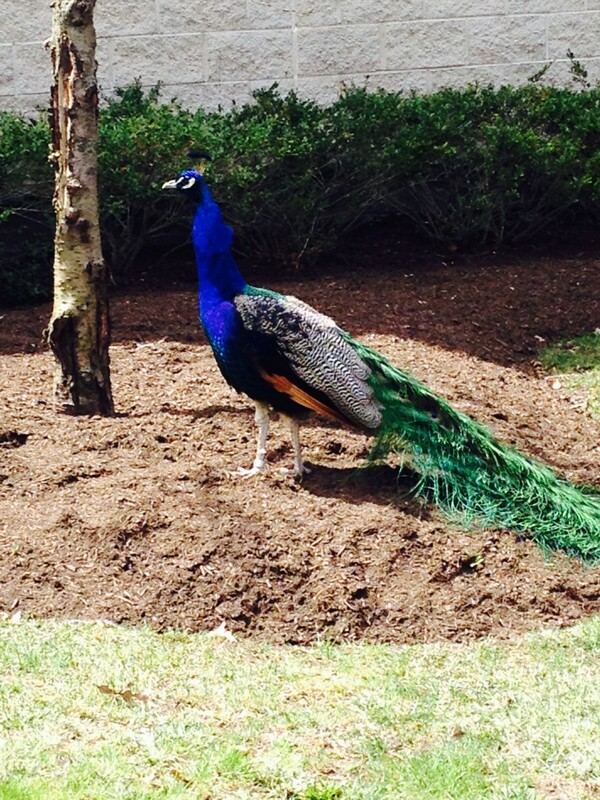 You can easily spend a few days here enjoying all of the natural beauty of God’s creation. Indiana only has a small piece of coastline on Lake Michigan. 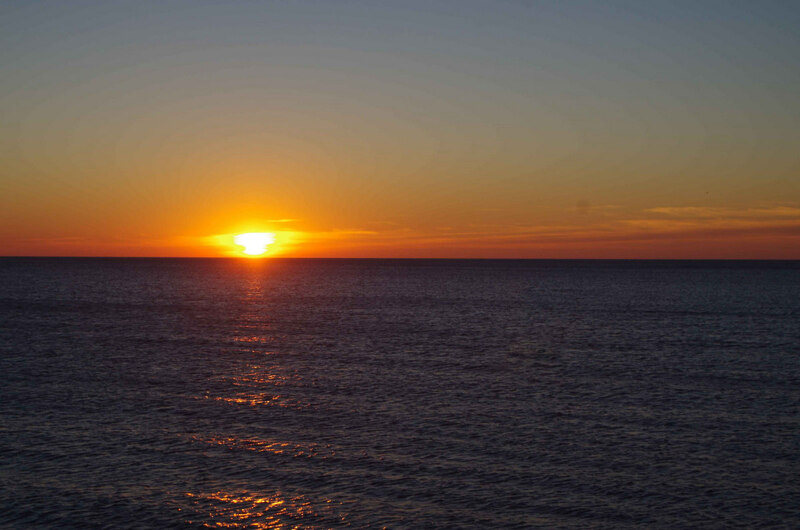 Indiana Dunes State Park is the best place to visit in Indiana on Lake Michigan’s shoreline. The park boasts sand dunes that can reach a height of 200 feet. A large part of the park is deemed a nature preserve and it is only accessible on foot. If you wish to stay in the park, there are 140 campsites. 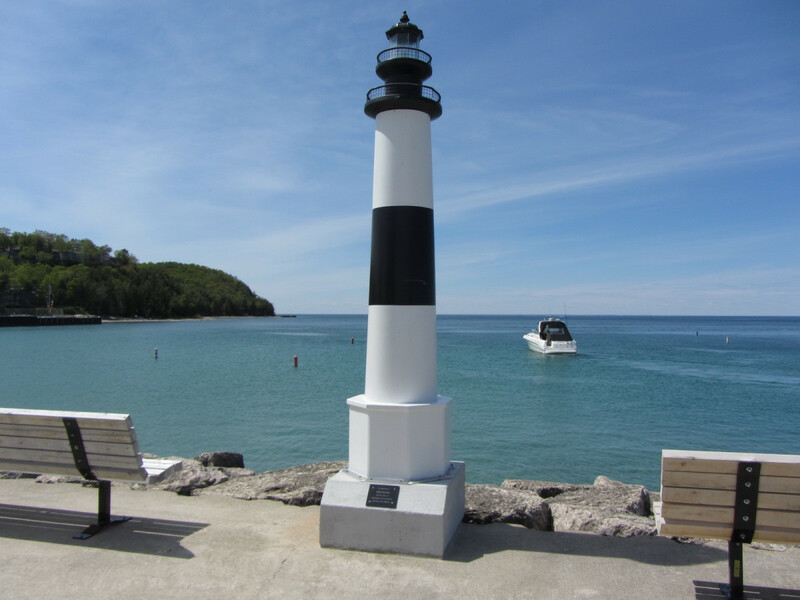 Each of the states that surround Lake Michigan has many wonderful places to visit along the lake. This is just a brief taste of what a trip around Lake Michigan has to offer. Great hub! I was born & raised in Cadillac, then lived in G.R. for about 10 years. I moved back up to Lake City (which is a nice little getaway in itself). 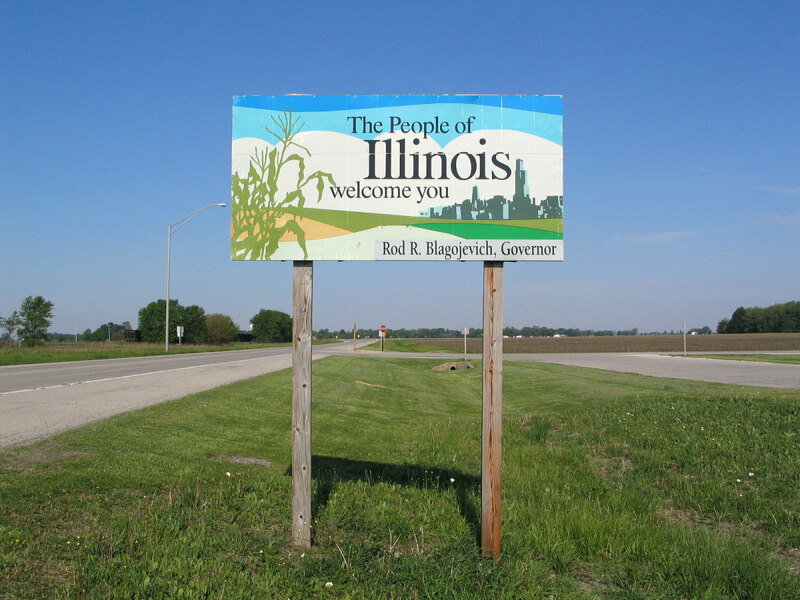 I live just outside St. Louis now and haven't been home in a few years :( I absolutely cannot wait to take my wife up for her first real taste of all the wonders that I am PROUD to call home! If you're not from Mi. & are thinking about visiting, try to go for AT LEAST a week and a half to 2 weeks. You will not get to go everywhere in that time, but you will want to come back!! Be sure to spend at least a couple of days relaxing on Lake Michigan just relaxing & taking it all in. 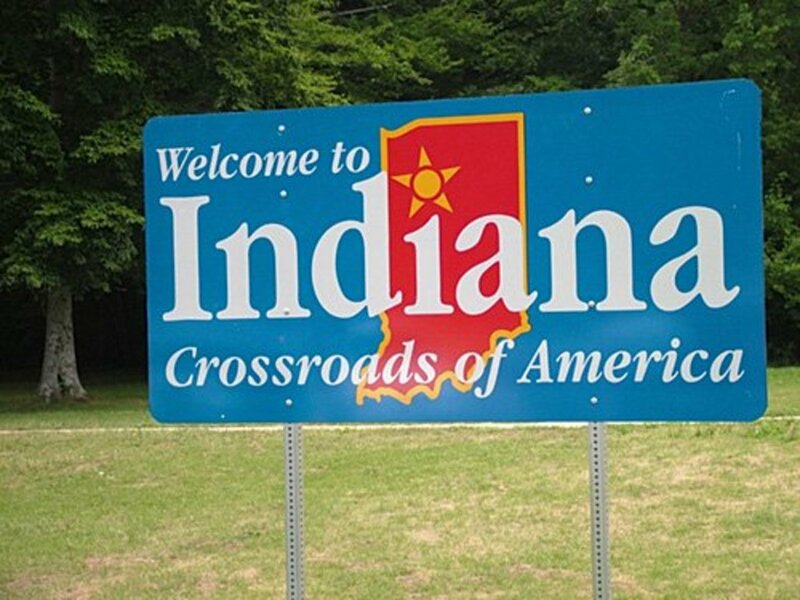 Can't wait to come home for a bit! Thanks for the comments Kate and Camden! Great article. Slight correction though, Michigan touches four of the five great lakes (Michigan, Superior, Huron, and Erie), not three. All great places, however Mackinac Island is in Lake Huron not Lake Michigan. What a great idea for an article! I have lived in close proximity to Lake Michigan for most of my life and have enjoyed a number of these options over the years. I hope to get to others in the future. They all sound like such lovely places to visit someday! I used to live in Chicago and your hub brings back fond memories. This is a resource for anyone in the area or anyone looking to visit. 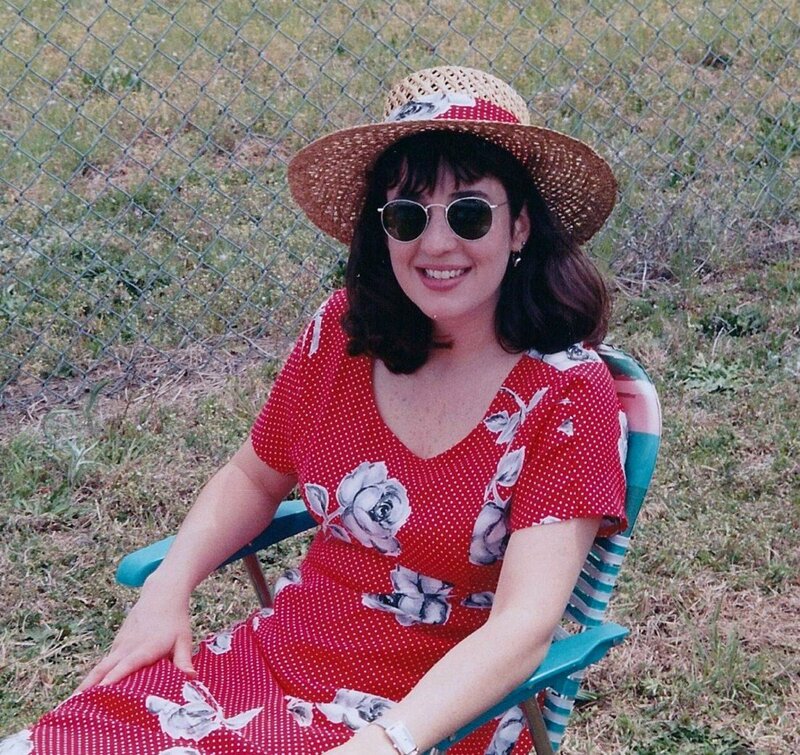 My favorites, besides Chicago itself, were the Indian Dunes and the Wisconsin Dells. It really is a lovely area; I haven't been back to the Great Lakes in 30 years. I think I need to do that in the near future. Great hub; thanks for the suggestions.